This year's version of Adult Swim's singles series has been the biggest yet, with still several weeks to go before the freebie program wraps. 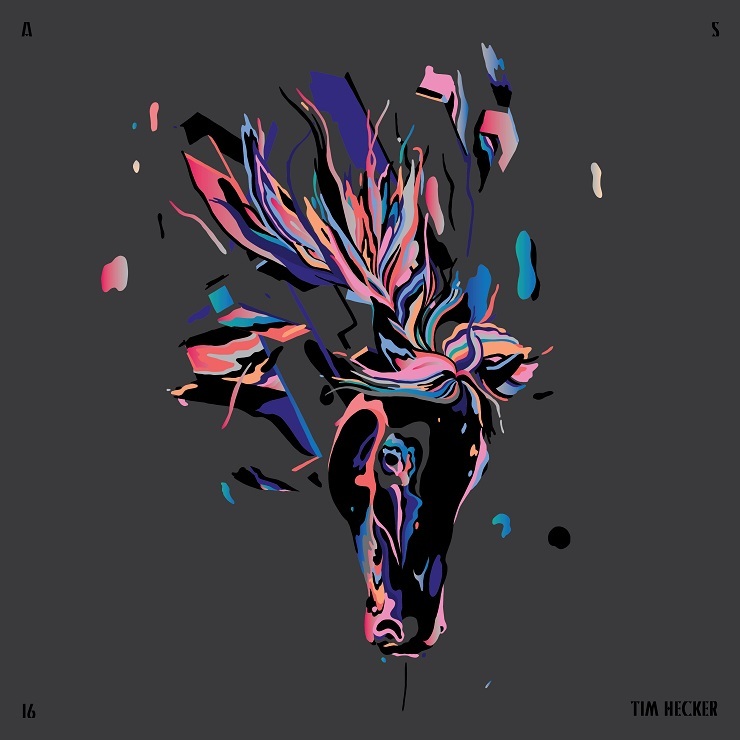 The latest offering is from an old friend of the network's: Canadian conceptual soundscaper Tim Hecker. Following a cut for the 2014 version of the program, Hecker has returned with a new tune titled "veil scans." In it, the artist throws together various mellow screeches of sound, an orchestra of digital manipulations that rise together in the first minute and a half before being submerged beneath a rolling wave of white noise. Hecker then pulls apart the track piece by piece. You can let yourself get swallowed up by the immersive ambient track below, courtesy of Noisey.